3 - Will Huang — Our Ink, Our Stories. Will Huang’s sleeve of tattoos is very reflective of his own art and photography. Clean lines, sharp design, focus, and striking images are strategically placed up and down his arm. A tattoo of his beloved dog, Doodle, rests just above his elbow. The tattoo is hyper-realistic, done by Mr. Koo of Ink and Water Tattoo in Toronto. His name and style pay homage to the well-known LA-based tattoo artist, Dr. Woo. Doodle, an 11-year-old beagle, had some health issues in early 2017, giving Will the reminder that his aging best friend won’t be around forever. So he had Mr. Koo tattoo the dog, with a string of balloons wrapped around her middle. It stands out on his sleeve of similarly-styled artwork. 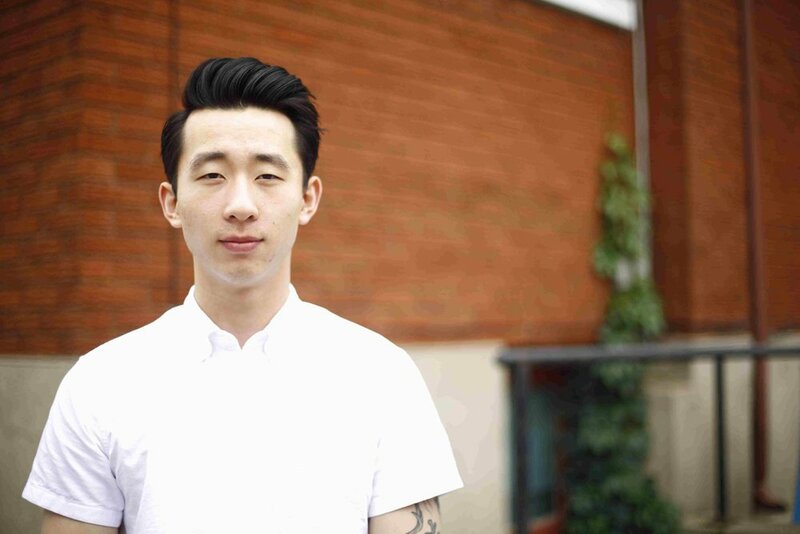 Huang has lived in Waterloo for a few years, attending Laurier and building his photography portfolio through volunteering with its student newspaper. Ever wonder what your dog is thinking? 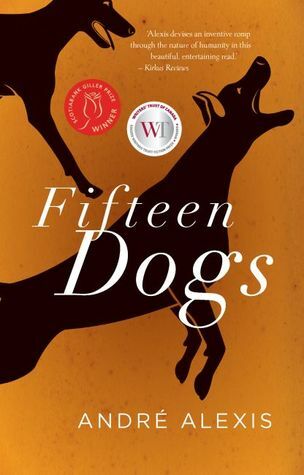 André Alexis imagines the consequences after 15 dogs in Toronto are experimentally given the consciousness by divine beings.